Our devices should be as versatile as we are—keeping up with quick transitions between work and play. That means devices should boot up fast, last all day and get better the more you use them. And it’s why a versatile operating system, matched with high-performance hardware, is so important. Last year, Chrome OS took a big step forward to become even more versatile for all your computing needs, adding the Google Assistant and apps from the Google Play Store. We tied it all together with Pixelbook, our high-performance Chromebook. And today we’re sharing a new addition to the hardware family: Google Pixel Slate. 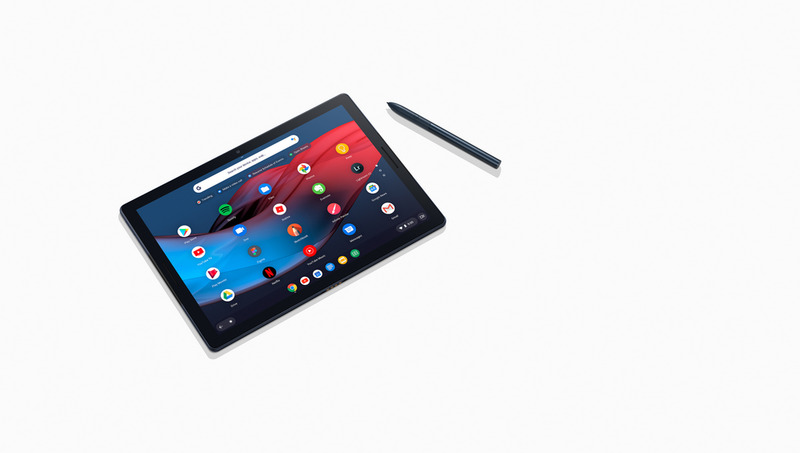 Google Pixel Slate is designed to entertain and help you do more in a fresh, mobile form. We combined a touch-first user interface, optimized Android apps and powerful desktop-style features in Chrome OS to deliver a no-compromise device.